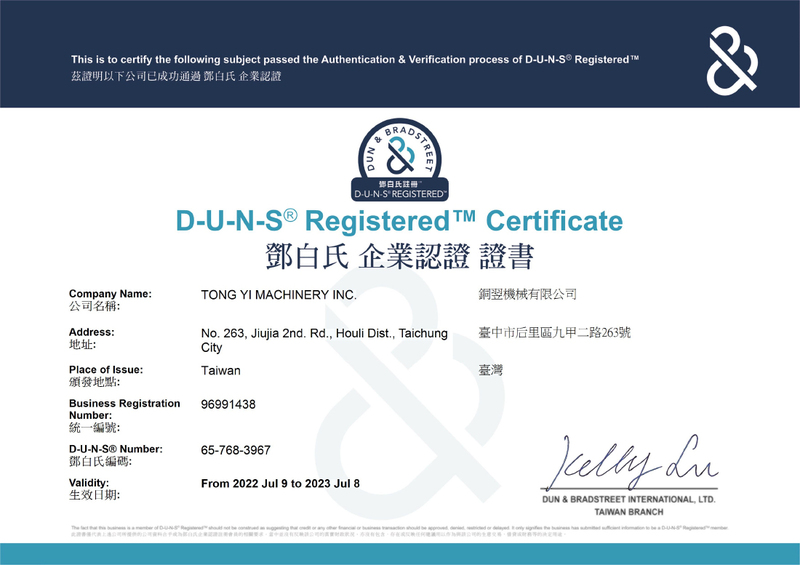 Since its establishment in 1996, Dowell surface grinder manufacturer has held the company philosophy of "Keep & Improving". We always listen to customers' demands and devoted to R&D to build better Grinders. 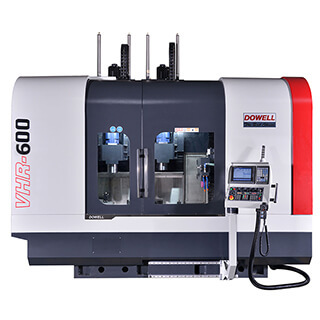 Dowell produces a wide range of grinding machines including manual, semi-auto, auto, NC and CNC, double column grinding machine and rotary surface grinder. 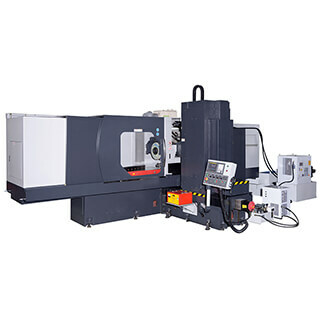 Furthermore, we also develop precision rack grinder and high precision multi-function (vertical and horizontal) grinding machine. 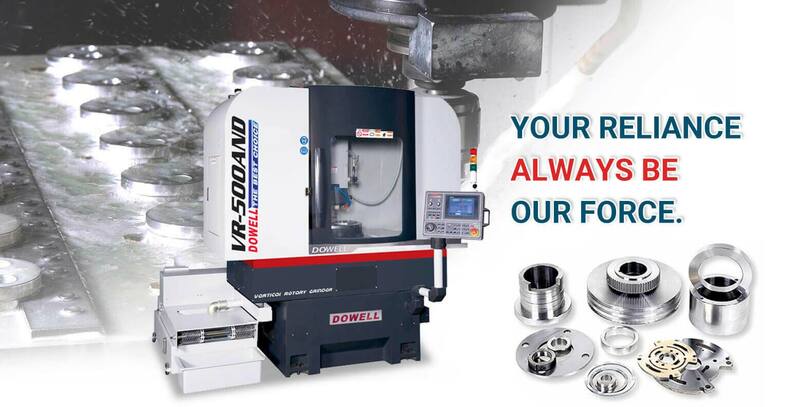 Dowell is committed to providing customers the highly sophisticated products and services. 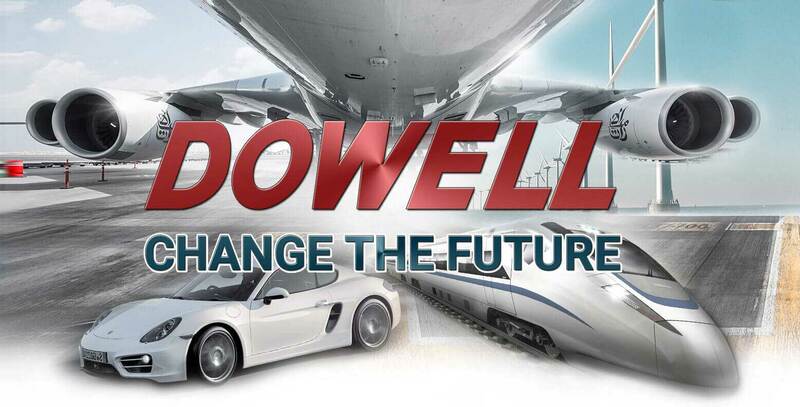 Learn more details, please come and visit Dowell right away!